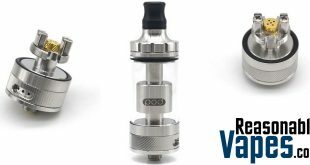  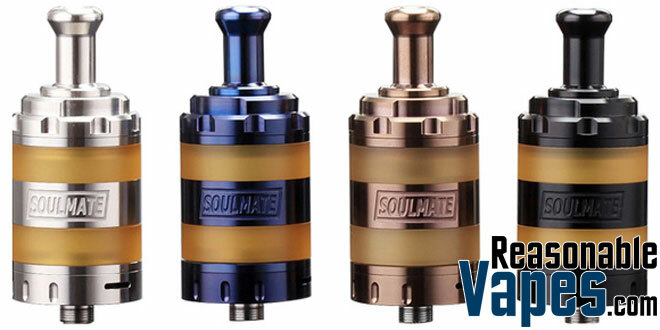 The VXV Soulmate RTA is a fantastic rebuildable tank atomizer designed exclusively for mouth to lung vapers. 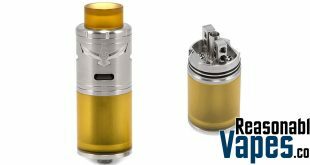 First of all this tank takes some of it’s cues from the kayfun, however it’s also very different. 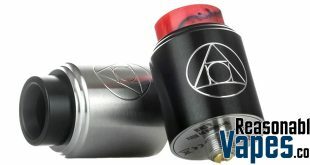 You’re getting a GTA style deck which is slightly raised, this allows the juice to flow into your wicks better. 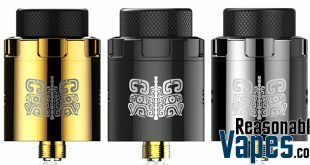 It has a 2 post design that is very easy to build on, and there is a 2mm airflow hole underneath the coil. 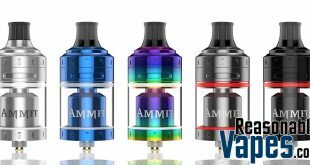 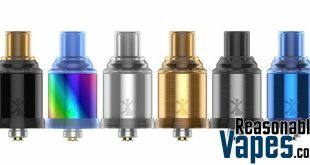 In addition this VXV Soulmate RTA uses a standard 510 drip tip which is great if you have your own that you prefer to use. 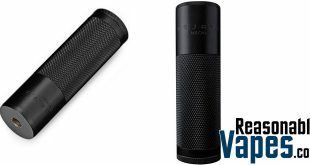 Plus there is a top fill system with large slots so any type of bottle can get in there. 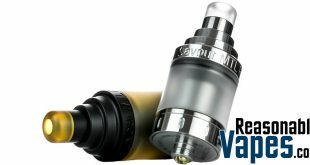 The bottom line is that mouth to lung vapers looking to add another great tank to their collection can’t go wrong with this VXV Soulmate RTA. 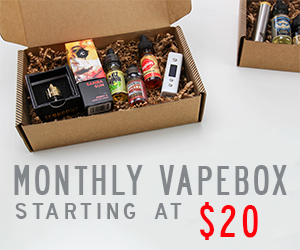 Especially considering the pretty decent price tag on it means you won’t break the bank doing so.